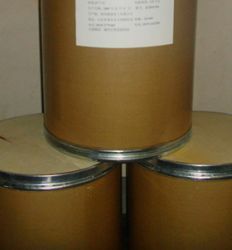 Industrial usage, Industrial electroplating intermediates, chemical brightener raw material, Zinc electroplating intermediates. 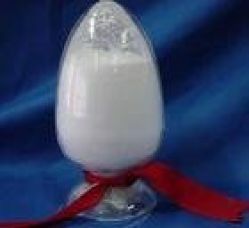 Combined with SP, adjust the balance of the content of M and N in the solution. 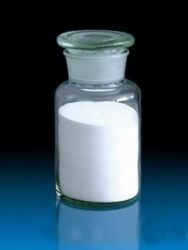 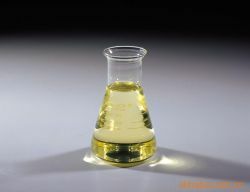 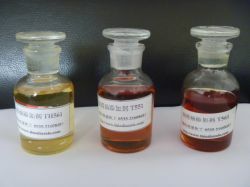 Levelling agent for non-cyanide zinc nickel electroplating bath at a concentration of 20-60mg/L .